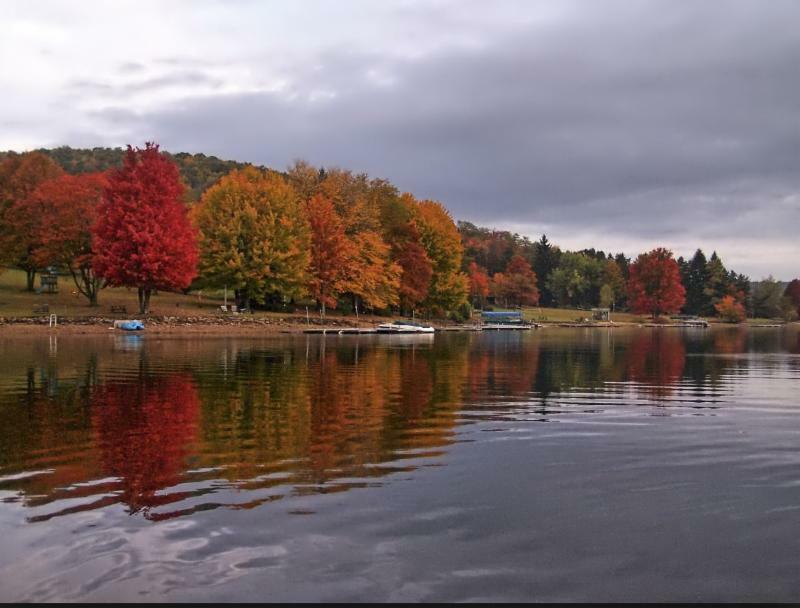 eBlasts - Property Owners’ Association of Deep Creek Lake, Inc.
eBlasts are single issue, time sensitive announcements, often of 300 words or less from the President or a board member at the direction of the board. eBlasts are published as emails to our members and selected community leaders. To insure that you receive these directly, sign up to join our organization by adding your email address here. May 22,2018 - Did you forget to pay your Dues? December 27, 2017 - Sewer Spill on Lake Shore Dr.
July 17, 2017 - Zebra Mussels Found! March 24, 2017 - The Home Builders Assn. of Western MD. Sepetember 12, 2016 - Sewer Spill on Mayhew Inn Rd.